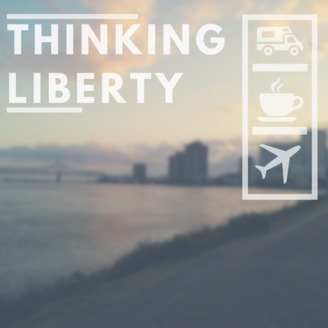 Thinking Liberty is a weekly travel podcast hosted by Zach and Sarah Varnell. They are currently living and traveling the US in a 36 foot, Class A RV with their Yorkie, Ollie. Working remotely has provided them an opportunity to travel, which inspired them to dive into other ways that people are living free, travel-oriented lifestyles. 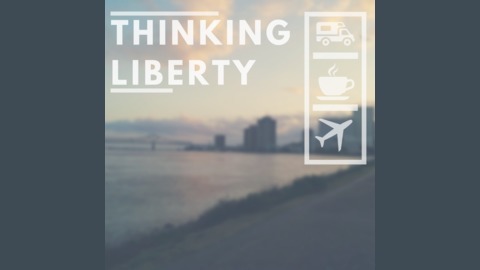 Each episode will feature either an interview from someone who is Thinking Liberty, or a snapshot tour of a city, guided by Zach and Sarah.